Complete the form below to receive instant pricing and show details. My name is Chad Chesmark. 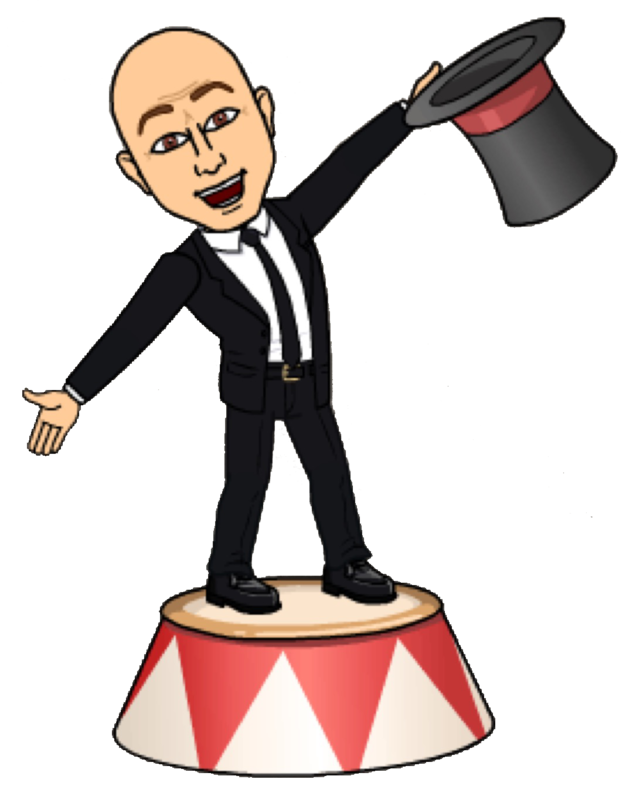 I’m a birthday party magician and I specialize in turning children’s birthday parties into hilariously fun, magical events that will be remembered for a lifetime. When I’m not performing as a headlining magician for Disney, Royal Caribbean, and Celebrity Cruise Lines, I bring my show right into people’s living rooms in Houston, Texas. 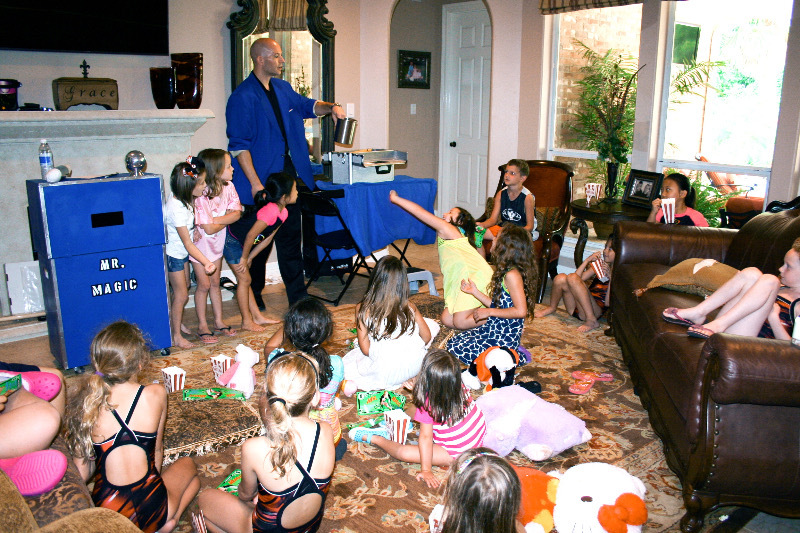 I also perform birthday party magic shows in Katy, The Woodlands, Sugar Land, Pearland, and surrounding cities. 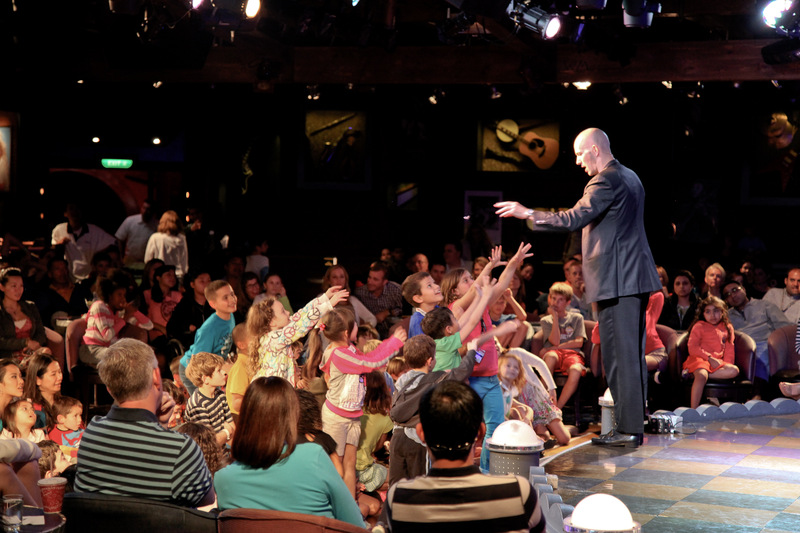 My birthday party magic shows are always adjusted to fit the age of the audience. The humor is kid-friendly and parent-approved. The MAGIC is AMAZING, FUN, INTERACTIVE and MEMORABLE. If your goal is to give your child the greatest birthday party magician experience ever, then I have the perfect show for you. To see more videos, testimonials, pricing, and birthday party package details, simply fill out the form above and you’ll instantly receive a customized presentation. How to Get Your Guests to Arrive on Time! I look forward to hearing from you and helping you make your child’s birthday party INCREDIBLE! We had Chad come out for my daughter’s 7th bday party. He’s so good at what he does. The children and parents were so entertained… Many birthday parties pass as a blur, but the one we had with Chad is always remembered. It’s a great experience worth the memories. Booking Your Birthday Party Magician is EASY! First, fill out the form on this page to get instant pricing and package details. 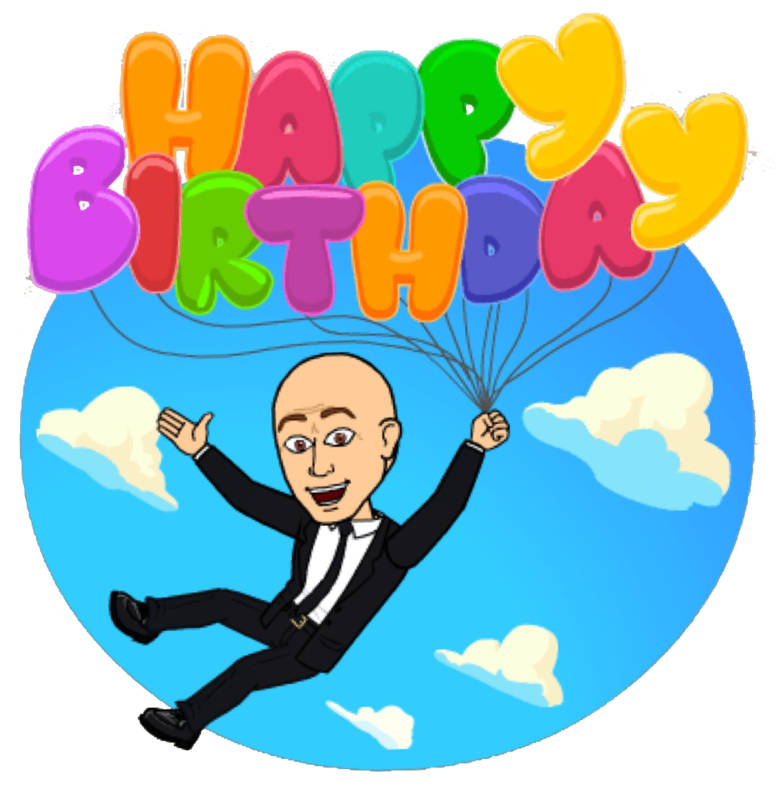 Finally, fill out the online booking form with your birthday party details, and I’ll be in touch ASAP to let you know if the date is available. 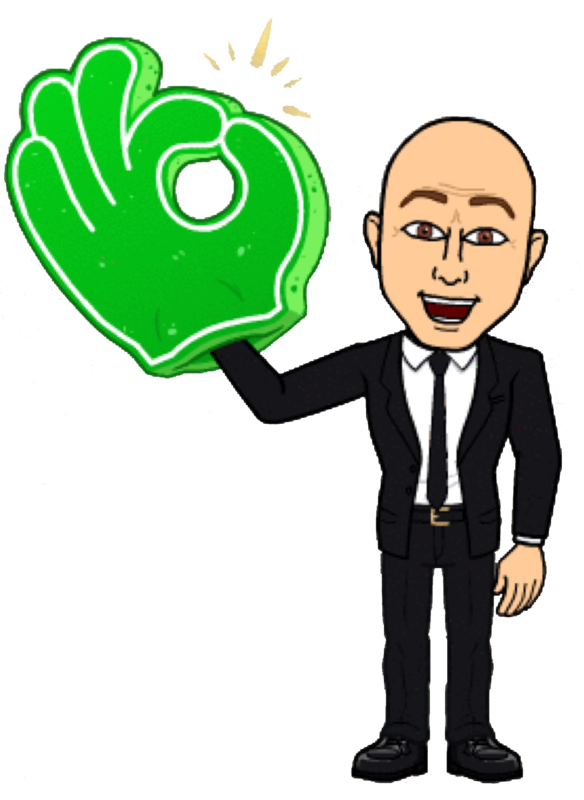 I know how important this day is to you and your child and you have my personal guarantee that I will work with you to turn your party into an unforgettable experience. Magician Chad Chesmark was awesome. We had a dual party for my daughters who are 2 years apart exactly. I liked that they could invite all of their friends since there was no limit or head count. 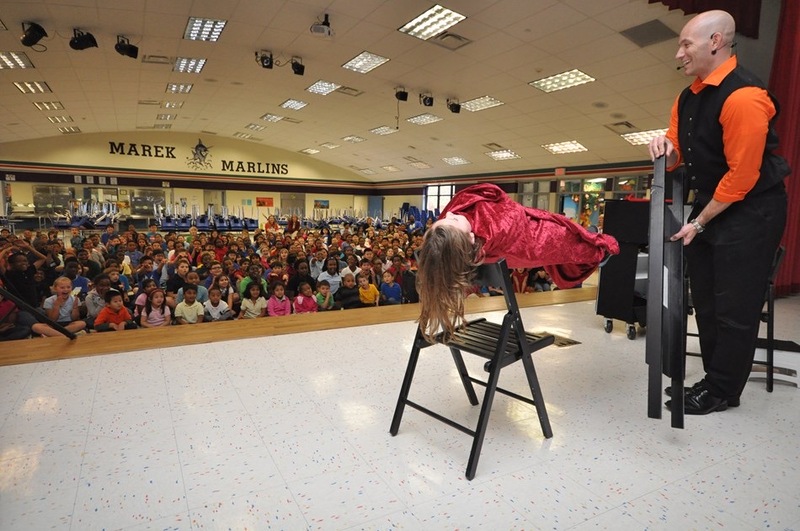 Mr. Chesmark kept all of the kids and adult’s attention. The show was filled with magic, comedy and was completely engaging… Easiest party ever, especially considering we had nearly 40 guests present. I just cooked and decorated and Mr. Chesmark took care of the entertainment. Awesome! We want to thank you for an awesome Show for Irene’s Birthday, she is so Happy and told us that this was the best Birthday ever :), Thank You so much, it was really a great Show!!! !